From Mumbai, Beverly is a junior in the School of Foreign Service, Georgetown University and majoring in International Economics with a concentration in Growth, Transition and Development. Apart from India Ink, Beverly is the Secretary General of the United Nations Association and a board member of both the Georgetown Admissions Ambassador Program and the India Initiative. In her free time, Beverly enjoys playing the piano and going on runs to the National Mall. She can be reached at bl559@georgetown.edu. Abhinav is a junior in the School of Foreign Service at Georgetown University from the Bay Area, California and plans on majoring in International Economics. Apart from India Ink, Abhinav is the COO of the Zeeba Investment Group, Under-Secretary General of Finance of United Nations Association of Georgetown, a columnist for the Caravel, and previously Section Editor for the Georgetown Journal of International Affairs. He loves researching obscure philosophy and finding new restaurants to eat in DC. Abhinav can be reached at ak1554@georgetown.edu. 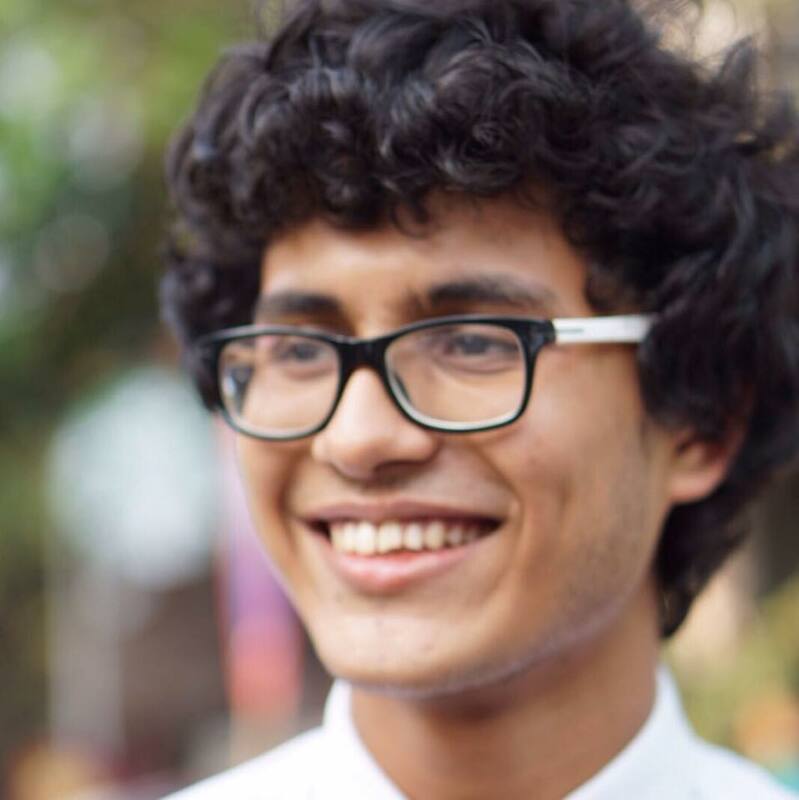 Nikhil is a junior in the College from Bombay, India, studying Math and Economics. Besides India Ink, he is involved with the Tocqueville Forum, the India Initiative, the Hong Kong Student’s Association and GAAP. He enjoys studying languages and taking pride in his Bihari origin to degrees one might call excessive. Nikhil can be reached at nm835@georgetown.edu. From Mumbai, Darshil is a junior in the McDonough School of Business at Georgetown University, studying Finance and Operations & Information Management. At Georgetown, besides India Ink, he is actively involved in the International Student Association, the India Initiative, Georgetown Collegiate Investors and is also a co-founder of the GU Cricket Club. He is passionate about sports and adventure and enjoys photography and travelling. Darshil can be reached at dks53@georgetown.edu. Adithi is a sophomore in the School of Foreign Service majoring in Global Business. Outside of India Ink, Adithi works as a Project Manager for Georgetown Global Consulting, an Analyst at the Zeeba Investment Group, and a Student Fellow at the Georgetown University India Initiative. In her free time, Adithi loves to run to the Monuments, read, and play the violin. Adithi is originally from Bangalore, India. Shashank Rai hails from Karnal in India and is the Co Founder of India Ink. His current research focuses on aspects of foreign direct investment, trade liberalization, and human development. At Georgetown, he founded the Georgetown Negotiation Network and also served as the Vice President of External Affairs at Georgetown Public Policy Students Association. Yash Johri is the Co Founder of India Ink. From New Delhi, Yash is a graduate of the School of Foreign Service, Georgetown University with an East Asian Studies major and a minor in Chinese (Mandarin). Yash aspires to embark on a career in the legal profession in India.